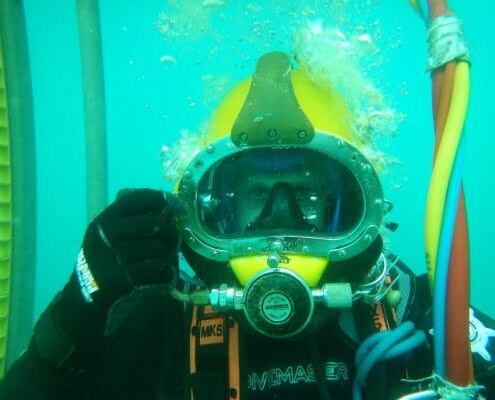 Simeon Davies is our Senior Inspection Technician he has been with EDS since 2007 when he was fresh out of a Marine Biology degree from the University of Plymouth. Twelve years later with a plethora of qualifications and certificates under his belt he is now embarking on a Civil Engineering MSc. 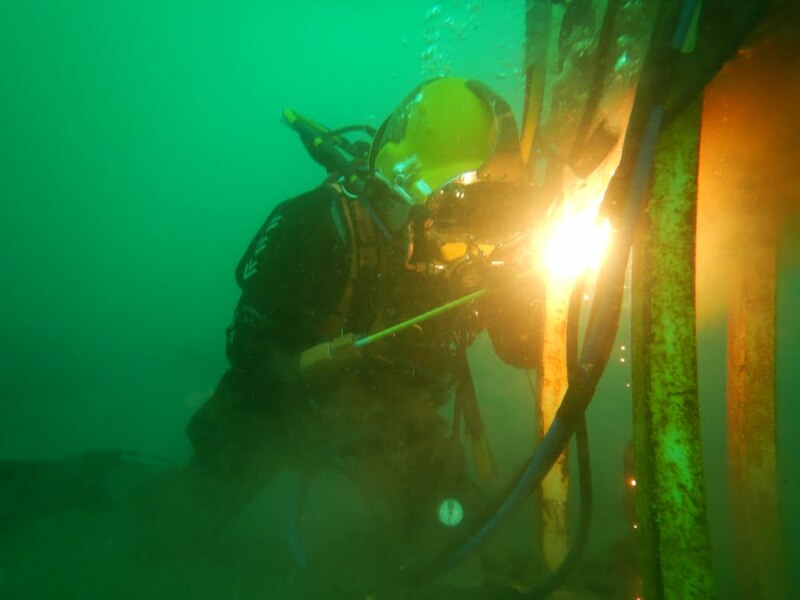 During his degree Simeon achieved his HSE professional scuba certificate, which helped to set him on his EDS journey to present day where he is now a qualified HSE surface supplied diver. 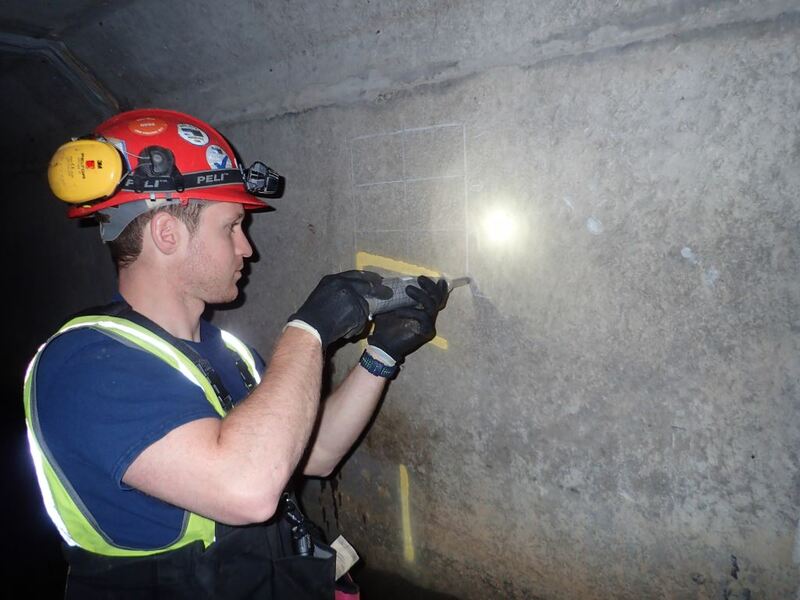 When joining EDS Simeon had no civil engineering experience, and was placed in teams to learn and gain skills carrying out culvert and bridge inspections. 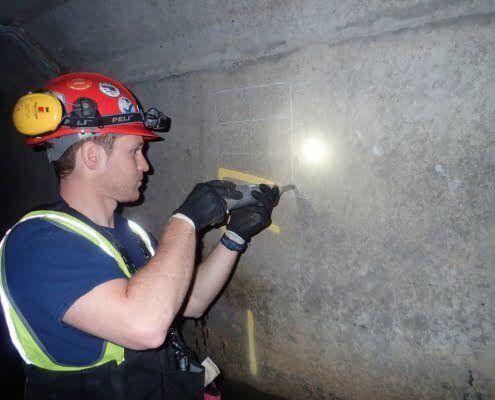 As a confident BA and confined space tutor, Simeon quickly became our senior confined space trainer, as well as our Senior Inspection Technician. 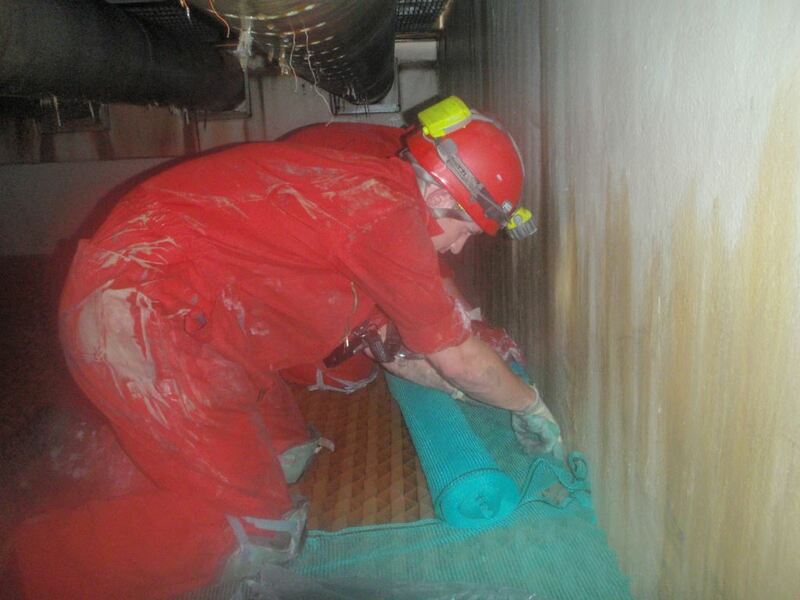 He now is working towards his City and Guilds Managing Confined Spaces qualification. It soon became apparent to Paul Edwards (Managing Director) and Steven Richings (Commercial Director) Simeon was a quick learner and easily picked up new skills, so they set him on the road to not only a future in Civil Engineering but as we are a diving company, why not a submerged one? 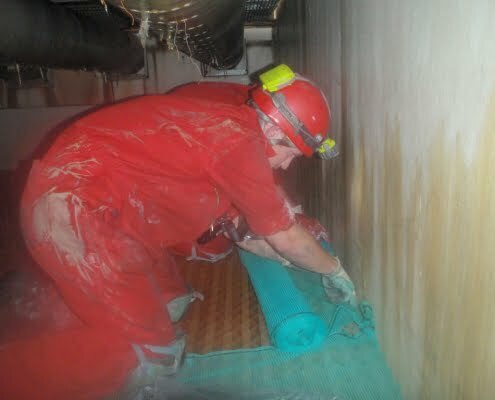 So last summer Simeon completed his HSE Surfaced supplied course. This meant losing Simeon from the business for 4 weeks, which due to multi-skilled armoury was not easy. 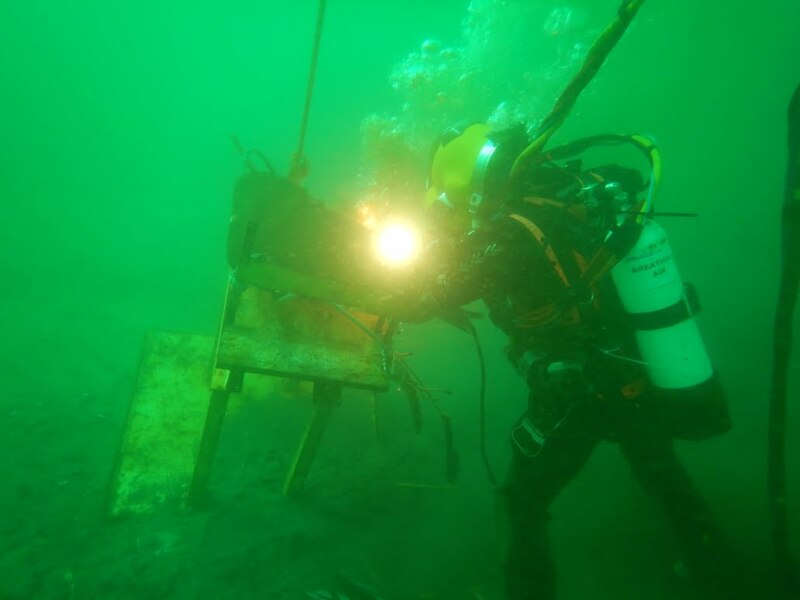 The course was conducted off the coast of Cornwall and the participants live on a vessel from Monday to Friday. Luckily for Simeon the sun shone on him and his fellow course mates for the duration. Now Simeon has mastered the art of blowing bubbles, he has just commenced his MSc in Civil Engineering at Cardiff University with fellow EDS Civil Engineer Nick Tucker. Both will attend university on a weekly basis to complete their Masters over the next few years. 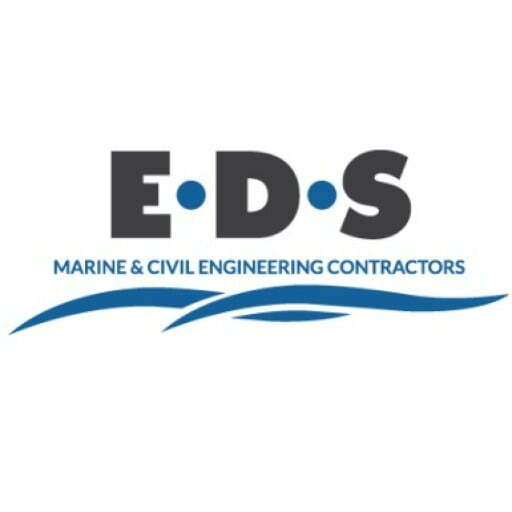 EDS are extremely proud of Simeon’s achievements, and we like to think progressive careers like this help us to stand out in the industry, as we believe home grown and nurtured talent creates the best work force.